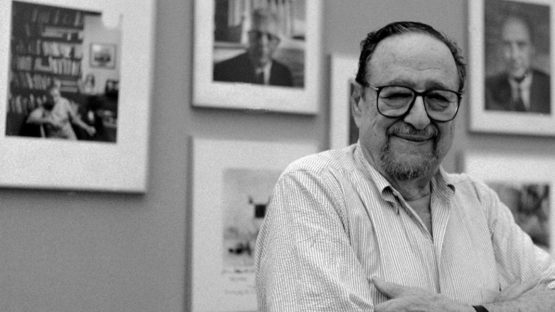 Arnold Newman was a famous American photographer, known for his portraits of major cultural figures, such as Pablo Picasso, Aaron Copland, Marilyn Monroe, Willem de Kooning, and Josef Albers. Newman was credited with popularizing environmental portraiture, a style that captures subjects in their surroundings and uses significant details to point out their profession and personality. He was also known for his carefully composed abstract still life images.